About 70 Volgograd Jews, from school children to Holocaust survivors, took part in a memorial trip organized by city’s Jewish community to two villages, whose Jewish residents were murdered in 1942. Volgograd is a city in southwest Russia, where the Battle of Stalingrad took place in 1942-1943, which changed the course of the war. 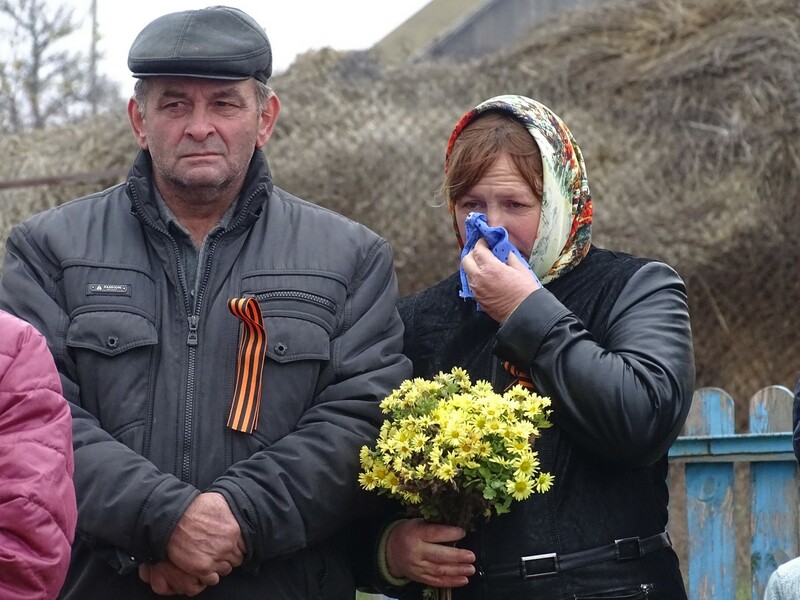 Memorials were opened at both sites, capturing the names of 43 fallen Jews in Vodino village and preserving the memory of ten other Jews from three families, who were murdered in Goncharovka village and whose names have not been identified. One of the delegation’s elderly members, Holocaust survivor Ludmila Sidorina said she was touched by the emotional concert performed by Volgograd Or Avner students, who took part in the trip and also surprised by the warmth and empathy of the village residents, who joined the group at the memorial sites. “This was a much-needed event, where I felt that people were sincere, warm and considerate. I was moved by the young students who were with us – thank you for this memorable day,” she said. The concert performed by FJC’s Or Avner students was a highlight for all the participants and especially for village residents. The students sang well-known songs from the war epoch and concluded the program with Yiddish melodies that provided a feeling of hope for a better future.